 Want to know more about Event Volunteers? Fear not, check out our new Event Volunteers Brochure. If you’d like a hard copy please contact Fingal Volunteer Centre or Volunteer Ireland.